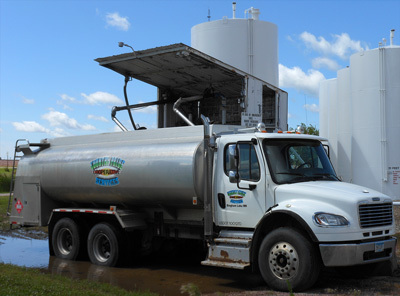 Country Pride Services offers bulk gas, diesel, and lubricants along with propane deliveries. All products are delivered to you in a timely matter to your desired site location. Whether you need to heat your house with propane, or you need to fill your tractor with diesel, we have it all. We provide an assortment of services to help with all of your personal needs. Contact Country Pride to make sure you stay warm during the coldest time of the year and to keep your farm equipment running in the field. In case of emergency, please call (507) 831-2580 and you will then be directed accordingly. For any other questions or concerns, please contact our main office.